But when she casually asks if he’s killed anyone she’s shocked when Ryan’s heart races and goes into overdrive! 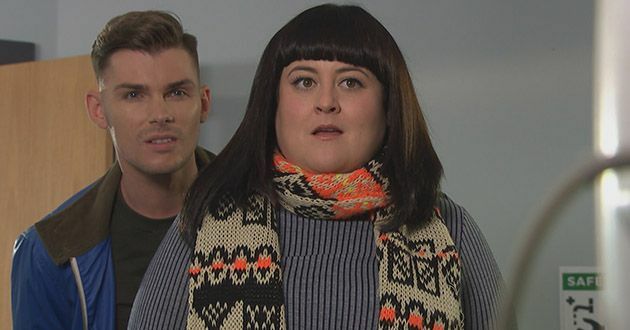 She and her brother Ste are shocked by Ryan’s strong reaction. With her suspicions piqued is Tegan about to discover a whole lot more about her secret killer copper!